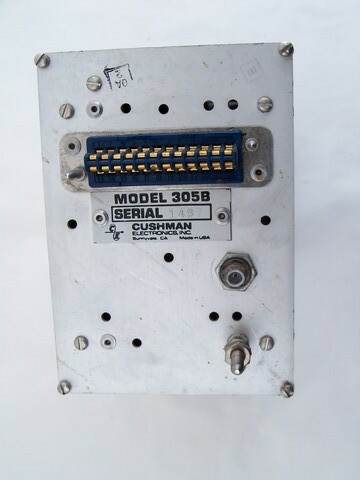 Cushman Electronics model 305B preselector. 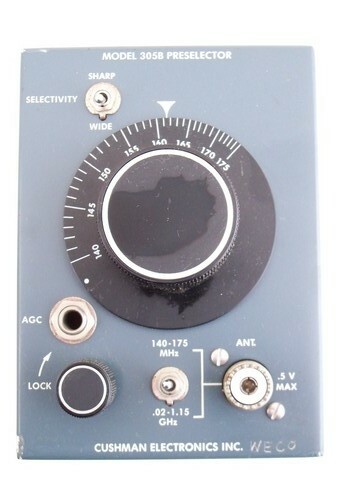 This is marked for frequencies from 140 to 175 MHz and 0.2 to 1.15 GHz. 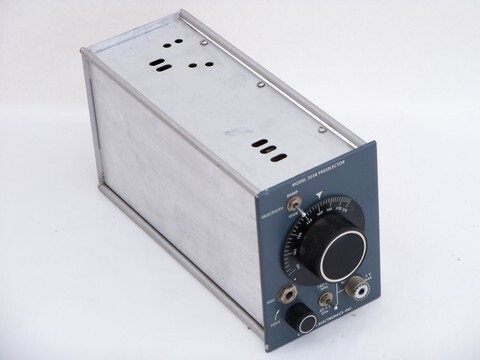 This preselector came out of the estate of an industrial communications engineer and shortwave radio enthusiast It has "WECO" engraved on the front and looks in good shape, but we don&apos;t know how to test it. 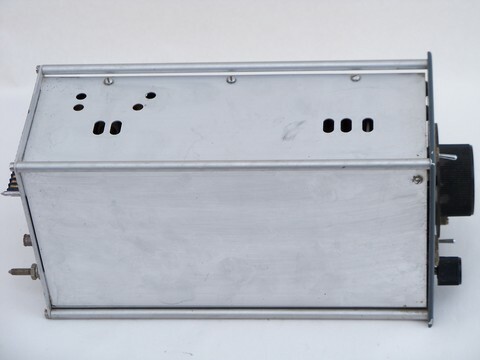 It measures about 11" x 5.5" x 4".